ITIL Foundation Training for Team Leaders in Mumbai. 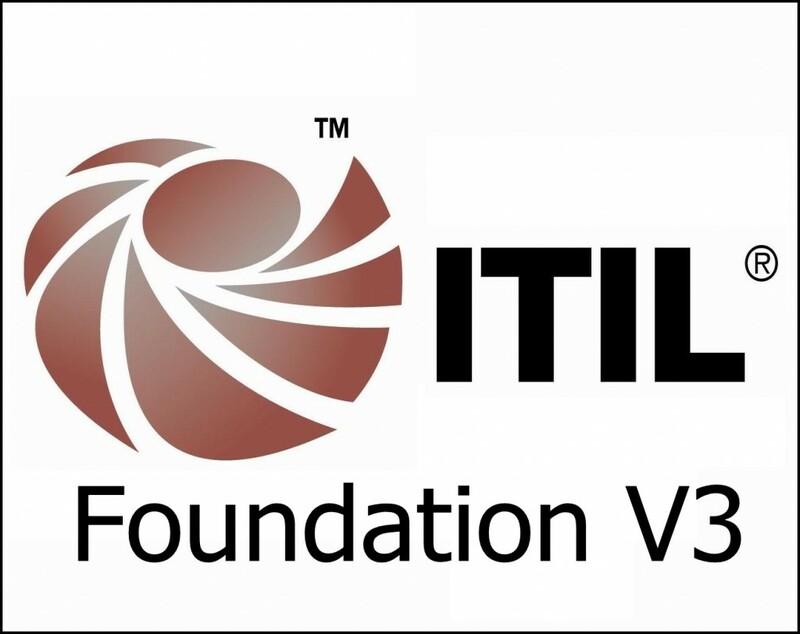 Become ITIL Foundation Professional. Batch Starting in August at Mumbai. Accredited Training & Globally Accepted Certificate. ITIL Foundation Training and certification Examination, Project and Certification Program. Two Days of classroom ITIL® Foundation Training by expert who have trained thousands of the candidates. You are invited to attend ITIL Foundation Training for Team Leaders in Mumbai.